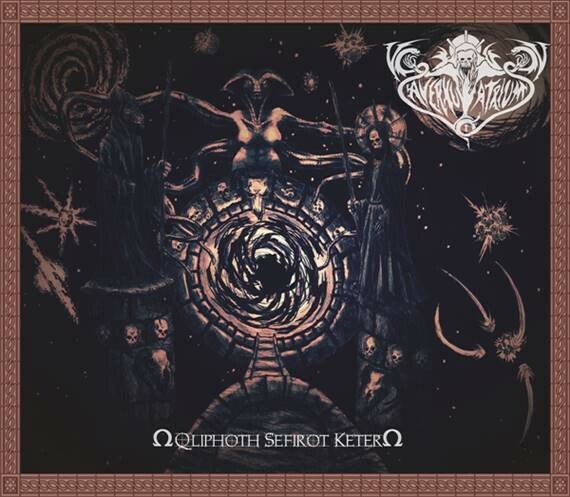 Product information "Averxu Atrium - Ω Qliphoth Sefirot Kéter Ω"
Occult Black / Death / Thrash Metal from Costa Rica. EP. Related links to "Averxu Atrium - Ω Qliphoth Sefirot Kéter Ω"